Fouling in Refineries is an important and ongoing problem that directly affects energy efficiency resulting in increased costs, production losses, and even unit shutdown, requiring costly expenditures to clean up equipment and return capacity to positive levels. 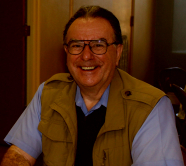 This text addresses this common challenge for the hydrocarbon processing community within each unit of the refinery. 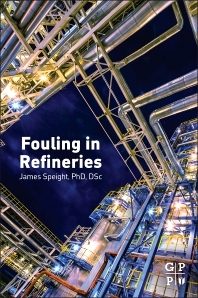 As refineries today face a greater challenge of accepting harder to process heavier crudes and the ongoing flow of the lighter shale oil feedstocks, resulting in bigger challenges to balance product stability within their process equipment, this text seeks to inform all relative refinery personnel on how to monitor fouling, characterize the deposits, and follow all available treatments. With basic modeling and chemistry of fouling and each unit covered, users will learn how to operate at maximum production rates and elongate the efficiency of their refinery’s capacity.